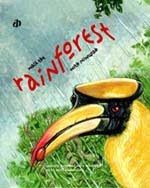 When it comes to sharing our love for nature with the young, clearly there is no dearth for children's books focusing on the environment, here on Saffron Tree. Not a surprise, The Lorax, is certainly an all-time favorite here among fans of nature and Dr.Seuss, in particular. For a change, on this Earth Day, we would like to shine the spotlight on two important publishers working to create children's books (both fiction and nonfiction) that spread positive environmental messages among children, through fun stories and nature based concept books. New Delhi based Katha, one of India's finest children's book publishers, has brought out some wonderful gems on environment oriented children's books. Two of their books have appeared on Saffron Tree in the past. 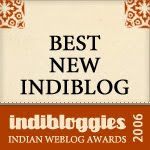 Reviewed earlier by Ranjani Sathish "The Magical Web Bridge" is a gentle story about the friendship between a weaver bird and a spider, and how they inspire each other and other animals to build a dream bridge. With a subtle, yet powerful message about a sense of belongingness and community, "On the Top of a Pin Was", was a recent pick reviewed by the Mad Momma. Both are great examples of Katha's engaging stories. Katha's two new releases include one titled Earth song , for ages 6 to 8 and set in verse celebrates the planet's amazing diversity. Another one for ages 8 to 10, titled Walk the Rainforest with Niwupah is a tour of the rainforest home with a hornbill named Niwupah. Indeed, two very exciting and relevant additions to the world of children's literature! Motivated by my eight year old daughter, who as part of her second grade environmental education curriculum, has been studying the six different environments, - ocean, grasslands, tundra, wetlands, desert and rainforest -I snooped around the web to look for some interesting non-fiction picture books covering similar ideas. My search quickly landed me on the website of a Chicago based publisher called the Green Sugar Press. A is for the Amazon Rainforest, W is for Wetlands, Earl the Earthworm Digs for His Life, and N is for Nature are their recently released titles. With a mission is to create "books to entertain, engage and enlighten children with the wonders of nature", some of them are award winners in the nonfiction category. 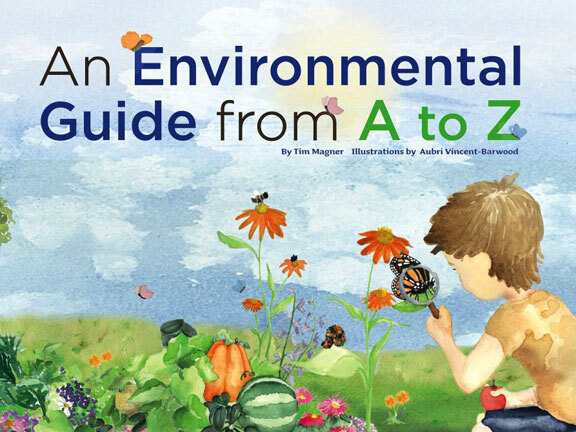 One of them titled, An Environmental Guide A to Z for the age group 8 to 13 seems very appropriate for my little girl. Their books sound like something my whole family would enjoy reading. To learn more about Green Sugar Press, visit their website. Seen the two Katha books you've mentioned - excellent stuff. Lovely books. Put them on my wishlist. Esp. the Environmental guide A to Z.
Sandhya, flipkart carries the book. Lovely picks, P. Have read the Katha books. They are awesome. Will look for the environment guide now. Thanks for the list, P - looks like I have to find a way to get my hands on them soon. Katha has a very good collection of books. They had slowed down a bit last year; but, lot of new books are coming out of their stable this year. Lion in Paris was a nice one by MM. On the top of a pin and Magical Web Bridge as well. Does someone know where Katha sells its books in Chennai? Thanks!